Whether you're at home or at work, your office needs to be clean, clear and professional looking. 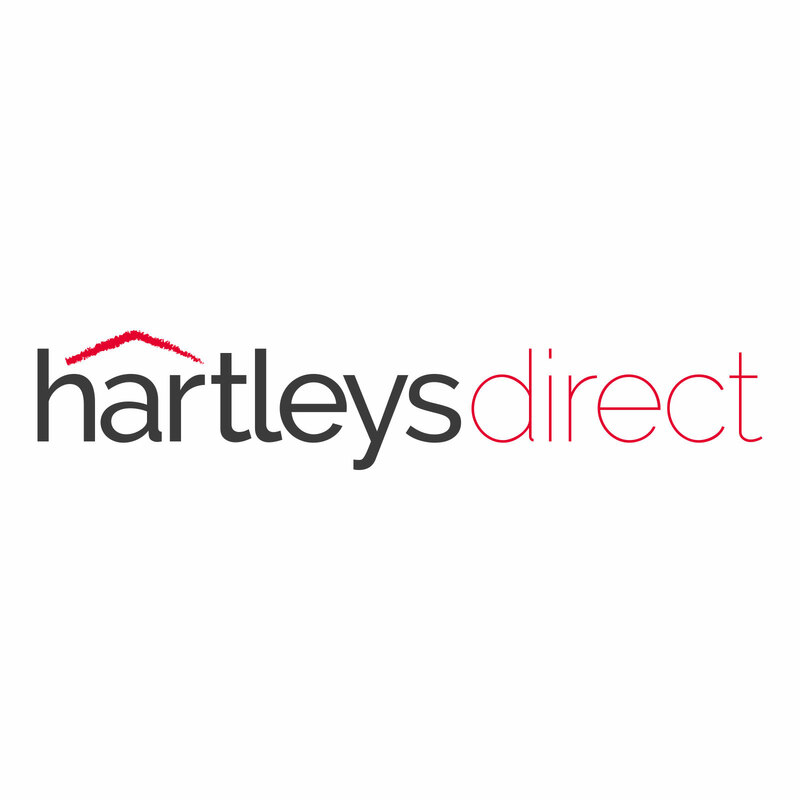 Get all the office furniture you need here at Hartleys. Our Office Desks are smart and affordable, making them the perfect choice for any home office or work place. Our Retro Home Office Desks come in grey or white and include storage for your books, stationery and devices. And why not change up your office with one of our Glass Computer Desks? They come in either clear or black glass and feature shelving for your printer and spare paper. Looking for office furniture that also helps you to save on space? We've got Computer Desks with keyboard shelves that slide in and out to help you make the most of your work space. And while you're kitting out your office, make sure you check out our Monitor Risers which are designed to help keep your computer screens at the correct height for working. Many people who work at a desk full time can suffer from back problems. Give your lower back a break and get your joints moving with one of our Standing Desk Converters. Fantastic value for money, you can choose to work sitting down or standing up, converting your desk height as and when you please. Looking for more ways to stay organised in your work place? Read our blog on how to make your home office more productive, which includes ideas on how to stay tidy as well as tips on what office furniture to get.